Should you move on to VPS? VPS or Virtual Private Server has become the latest trend among webmasters who pay attention to performance than saving a couple of bucks on monthly hosting rent. 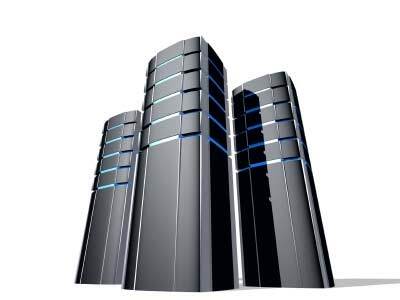 A virtual private server is created by virtually partitioning a web server using some special software designed for virtual private hosting. The major advantage of a VPS is that the co-shared websites will never affect your site or its performance.